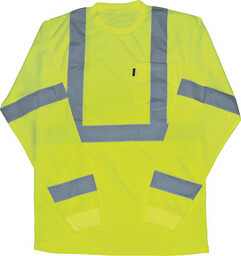 Key High Visibilitiy - Key Work Wear Online Store - - Key Imperial Bib Overalls, Key Bib Overalls, Key Jeans, Key Dungarees, Key Contractor Grade Double Front Denim Dungaree, Key Coveralls, Key Logger Dungarees, Key Logger Shirts, Key Shirts, Key Welder Shirt, Key Blue Chambray Shirts, Key Coats, and Polar King Outerwear, KEY FlameOut FR work wear, KEY FR Denim Bib Overalls, KEY FR denim Jeans, KEY FR Denim Dungarees, KEY FR Coveralls, KEY FR Shirts, KEY FR Hi-Vis Vests, KEY FR Insulated Coats, Jackets and Bib Overalls, KEY Hi-Vis ANSI II Class 3 Hi-Vis Pocket T-Shirts and Vests, KEY Freezerwear, KeyWorkWear.com exclusively features only KEY Industries Inc. Apparel, Shipped Factory Warehouse Direct To You, KeyWorkWear.com is your Factory Direct source for KEY Work Wear! 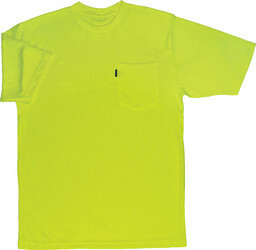 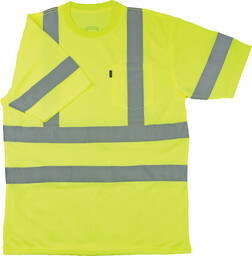 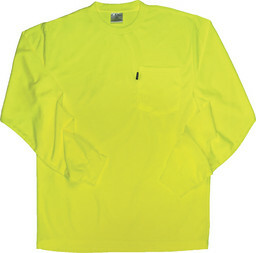 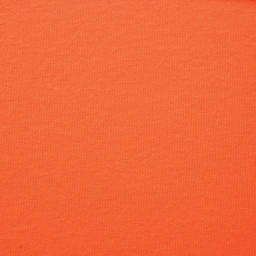 Be Safe and Cool on the job with a Hi-Vis Pocket T-Shirt. 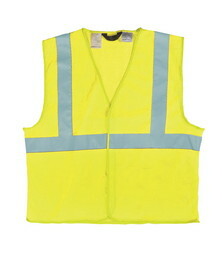 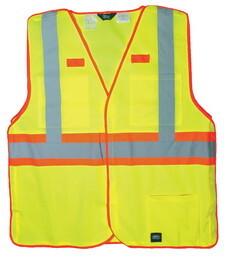 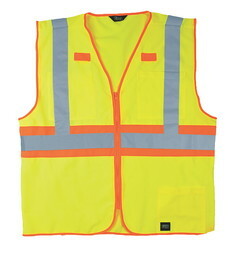 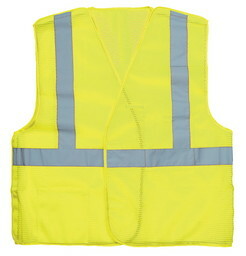 KEY Hi-Vis Mest Vest for year-round wear!